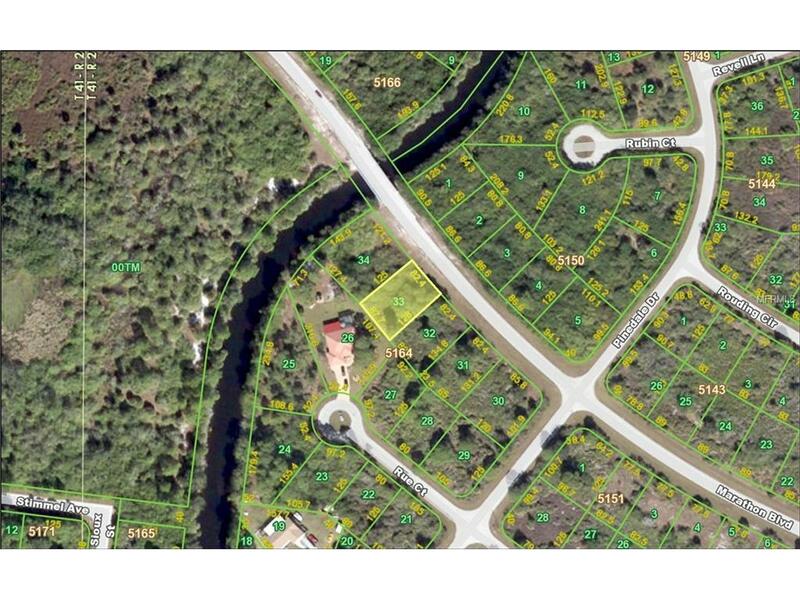 Seller-financing offered on this over-sized parcel in this up and coming area of Charlotte County. 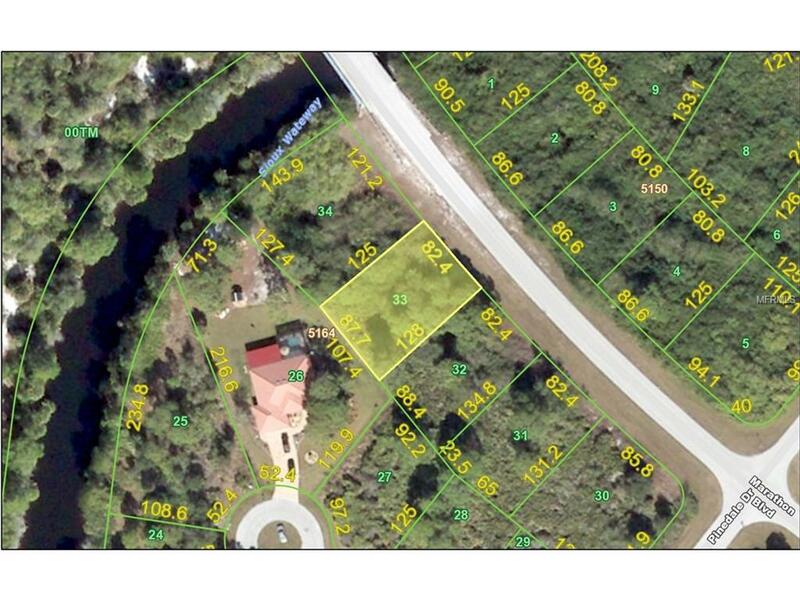 Great spot to build your dream home or for an investment. Close to beaches, fishing and boating. If you don't already have a builder in mind, we'd be happy to help you with that process.